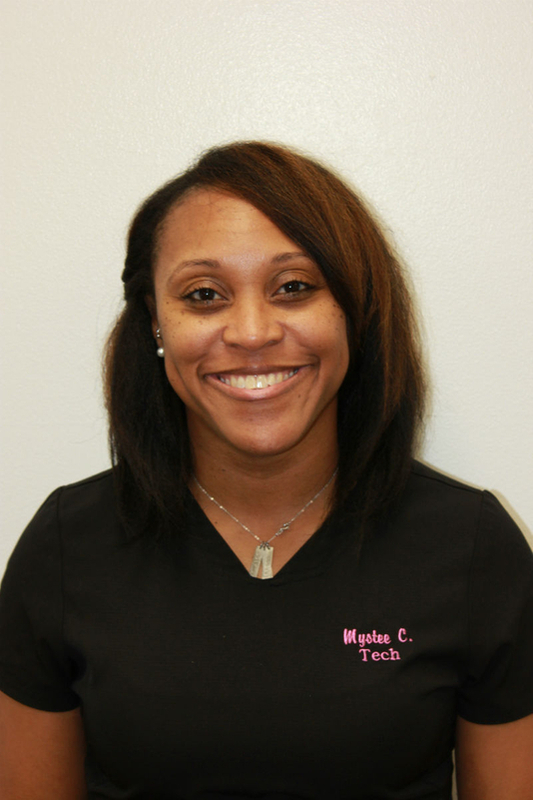 Mystee has been a pharmacy technician for seven years. She started working at Channell Drugs in 2014. She is also a CASA volunteer, but works at Channell Drugs full time. She currently attends Southeastern Louisiana University majoring in Criminal Justice.